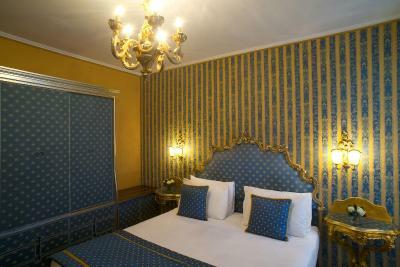 Lock in a great price for Hotel Pensione Wildner - rated 8.5 by recent guests. Lovely family run small hotel. 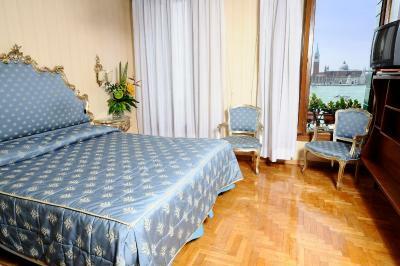 Excellent location, couple of mins walk from st marc square, great view of the grand canal from our room. Let is check in early which was much appreciated. Will be back. 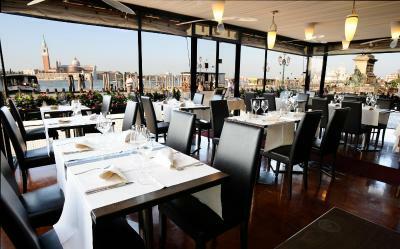 Excellant location right in the waterfront and right opposite the water taxi stop . Staff so welcoming and friendly and happy to give tips . 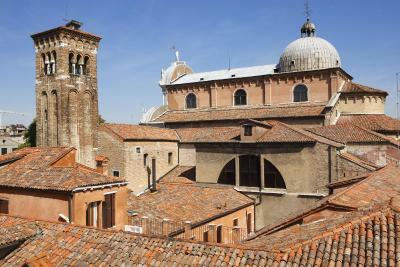 Two minute walk from St Marks Square . Venice is stunning but be prepared to walk a lot . Overall a fantastic trip . 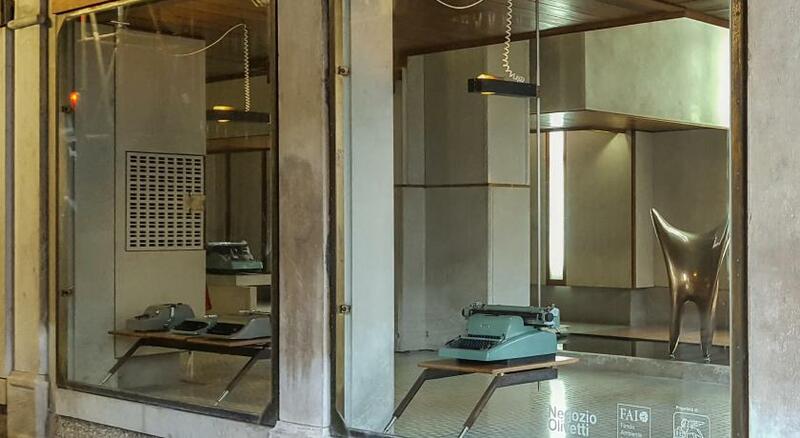 Great location, and value for money. Lovely breakfast. 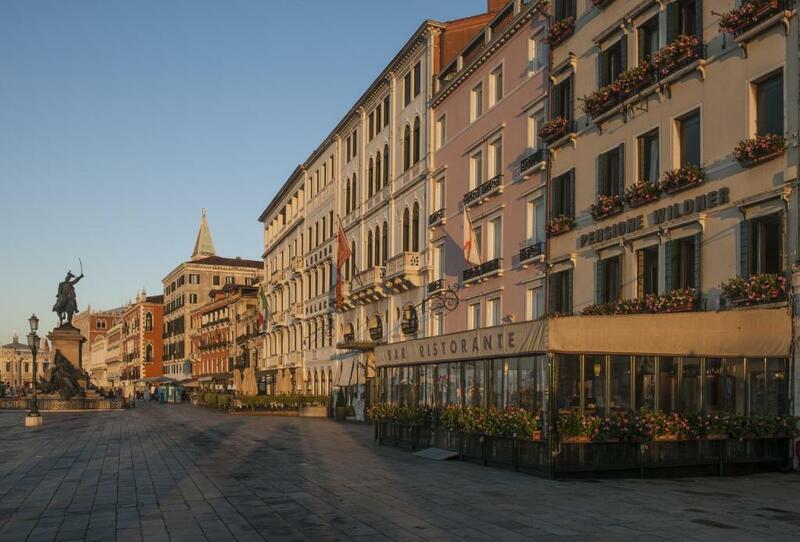 the entire personnel is kind and efficient, the location of the hotel is the best in Venice close to main turist attractions and the local ferries and to the islands are 50 m away. The view of the St. George island and lauguna is stunning. Very nice stuff 😊 thx to Michele ! Great view on the Laguna. 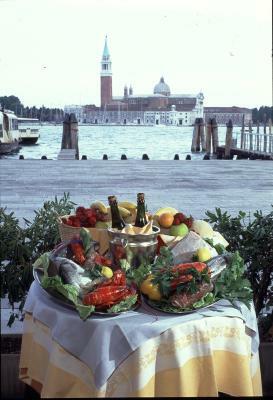 Fantastic breakfast - we come again ! The hotel staff was great. 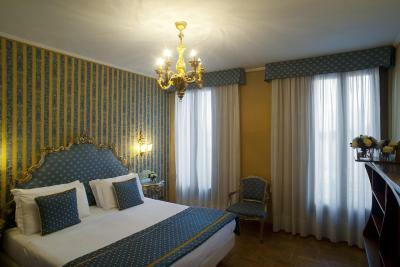 They were very helpful & accommodating. 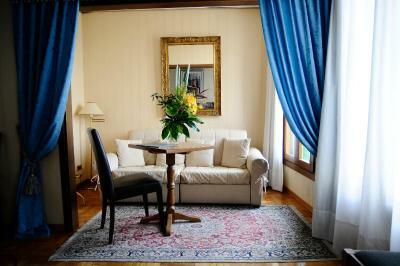 Location was perfect & our room was clean. 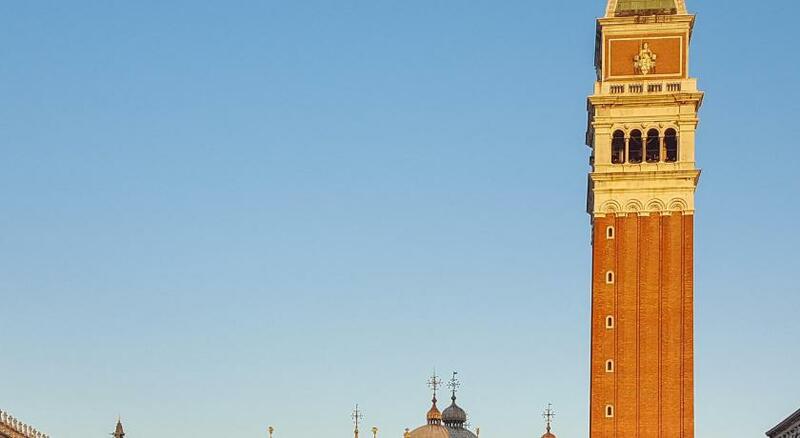 One of our top picks in Venice.Hotel Pensione Wildner features a panoramic restaurant with views of St. Mark's Basin, San Giorgio Island, and the Salute Church. 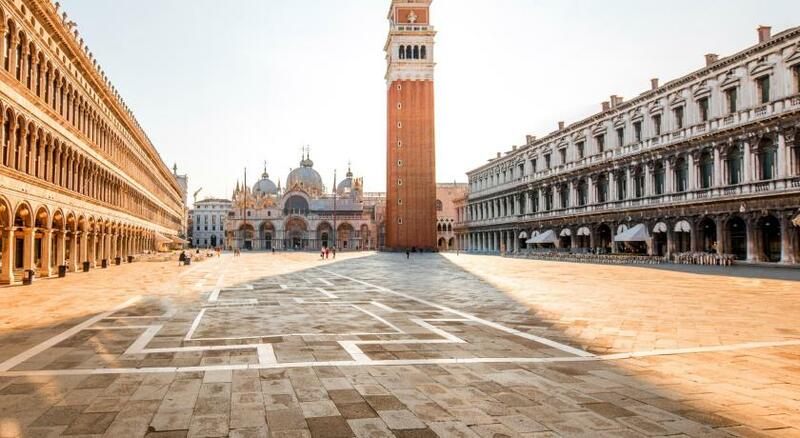 Historic St. Mark's Square is just 100 yards away. 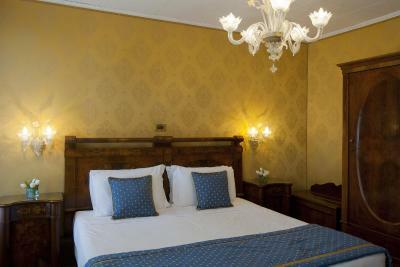 Rooms at Hotel Pensione Wildner feature satellite TV and air conditioning. 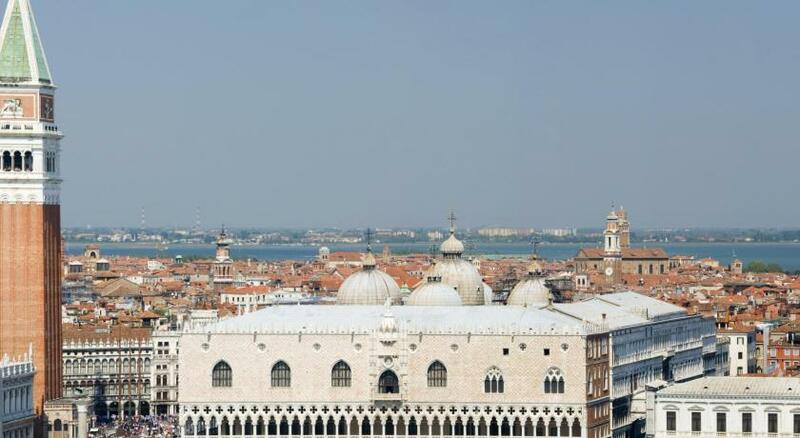 Some offer views over St. Mark's Basin, while some overlook the surrounding rooftops. 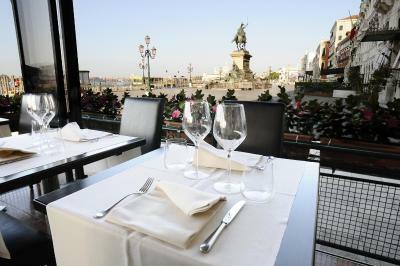 Pensione Wildner serves breakfast, lunch and dinner in a veranda overlooking Riva degli Schiavoni waterfront. 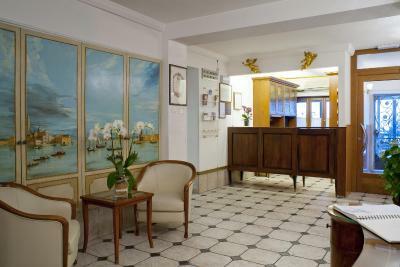 Hotel Pensione Wildner has been welcoming Booking.com guests since 8 Mar 2010. 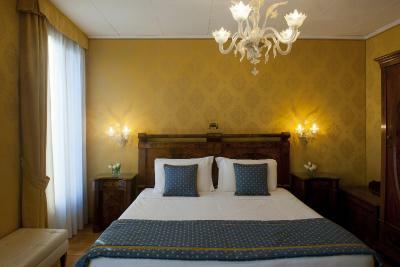 When would you like to stay at Hotel Pensione Wildner? This room offers a view of the Venice Lagoon and San Giorgio Island. 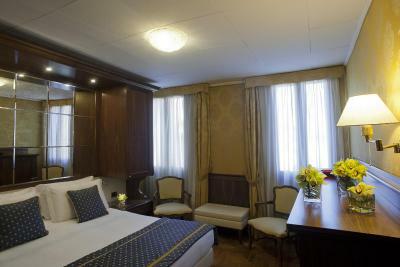 Every room is air conditioned and features an LCD TV with satellite channels. Every room is air conditioned and features an LCD TV with satellite channels. 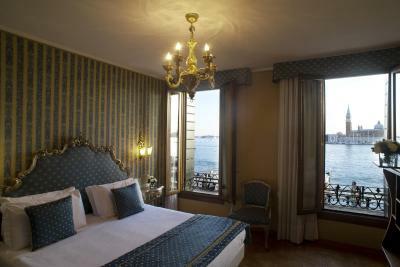 Some of these rooms have a view of Venice's rooftops and the Church of San Zaccaria. 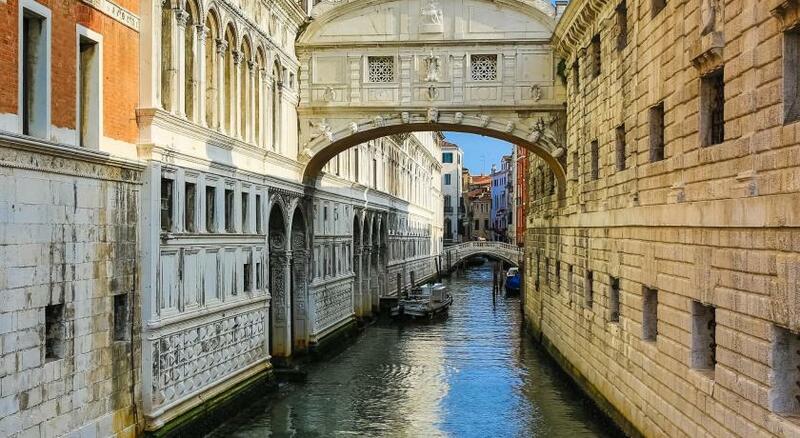 No canal view. 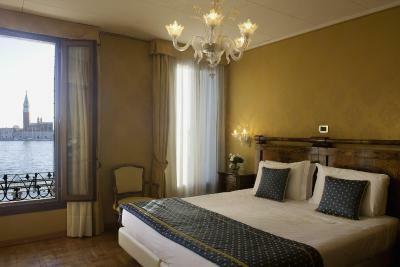 This double room has air conditioning, satellite TV and sea view. 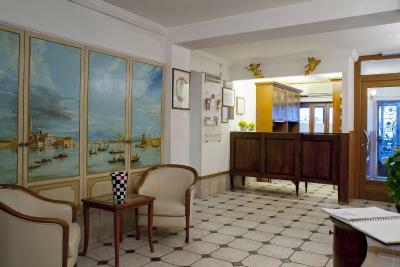 Hotel surroundings – This neighbourhood is a great choice for travellers interested in museums, Old Town exploring and culture – Check location Excellent location - show map Guests loved walking around the neighbourhood! 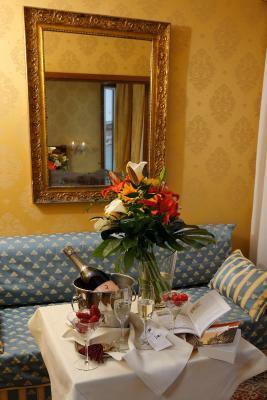 House rules Hotel Pensione Wildner takes special requests - add in the next step! 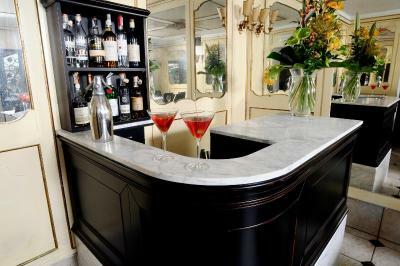 ATM card Hotel Pensione Wildner accepts these cards and reserves the right to temporarily hold an amount prior to arrival. 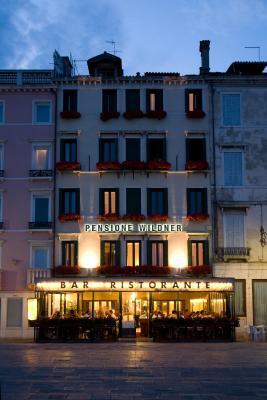 Hotel Pensione Wildner accepts these cards and reserves the right to temporarily hold an amount prior to arrival. 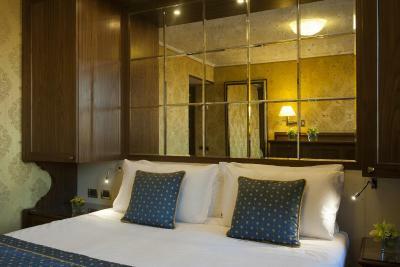 In case of early check-out, the hotel will charge the total amount of reserved nights. Breakfast was just average and there was some smell in the room. I had to open the windows in order to get rid of it. 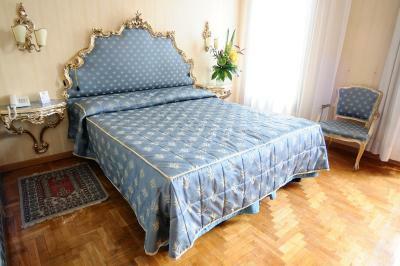 Beautifully located in front of the Venice lagoon where the grand canal joins it. 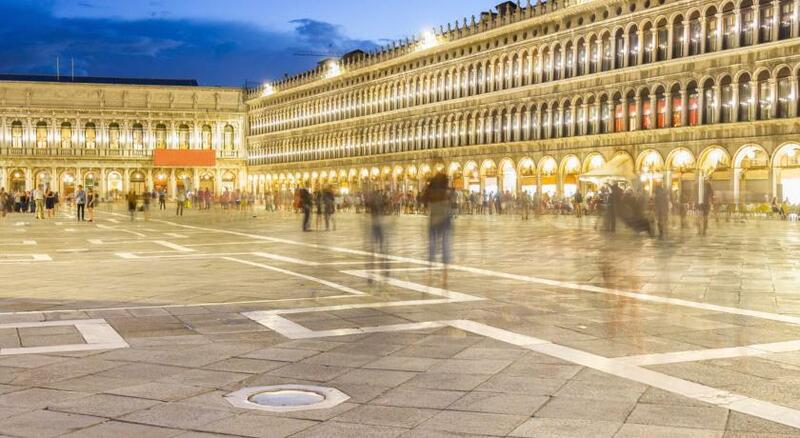 You cross two bridges and you are in San Marco square. Staff was really good. 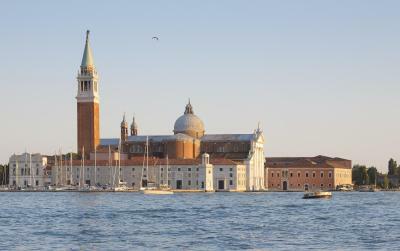 Situated in front of the San Zaccaria dock or jetty from where you can go to any part of the Venice using water taxis. 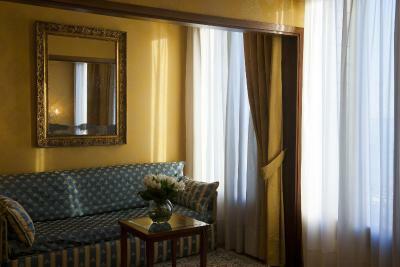 The property need refurbishing although we did get a room with a renovated bathroom. Just for the location, book this hotel but make sure to request for a room on the lower floors as it’s a 4 storey climb if you don’t. The service was impeccable. 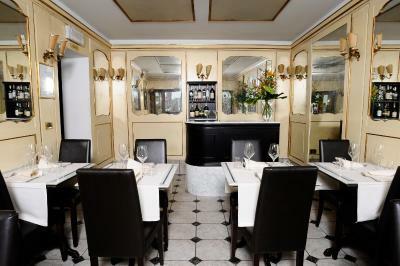 The staff were friendly and accommodating especially Jeff, Rommel, Gina and Freddie. 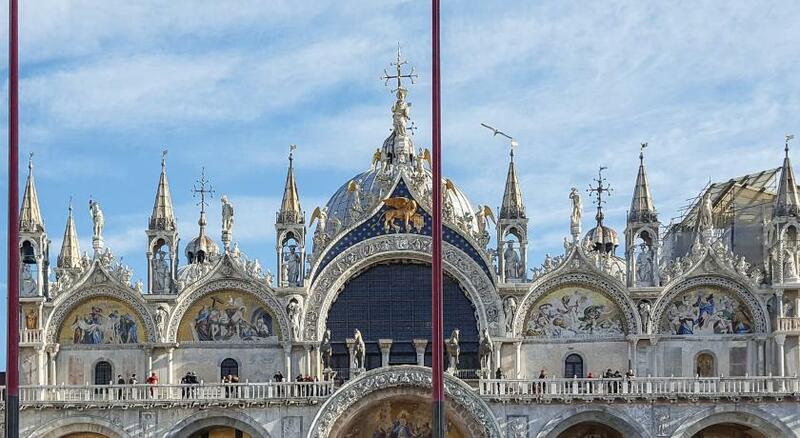 The location is very convenient and is very near the St Mark’s Basilica. The breakfast served was also nice and worth having. Reception area could have been smarter, tidier. 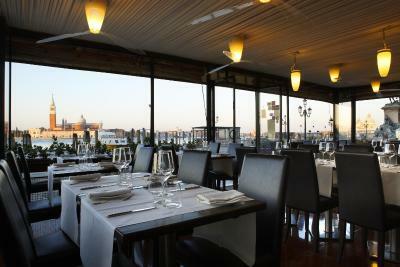 Location, excellent view. Friendly staff. 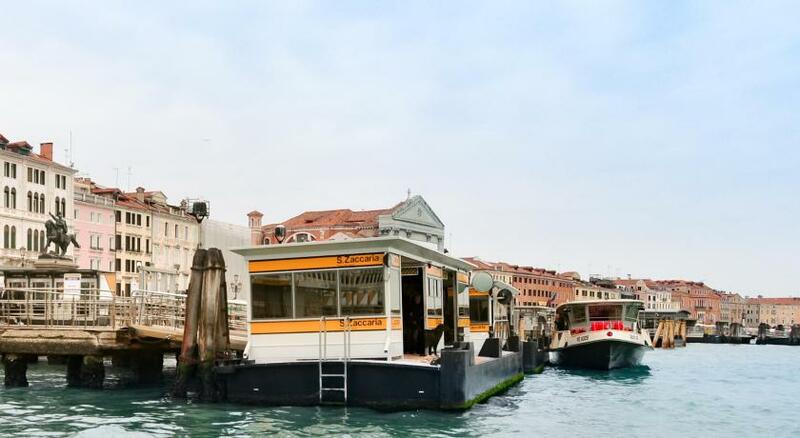 The hotel is called “Pensione” which means small hotel in Italian language just because it doesn’t have a lift therefore could be problematic for some guests. I was aware of this and I enjoyedy stay.